It hasn’t always been easy, but it’s been exciting! 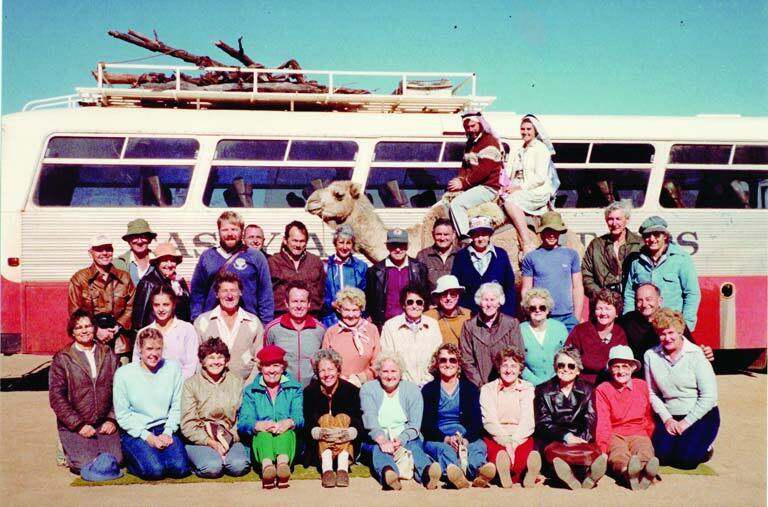 In 1973 Bryan Casey, started Casey Adventure Tours with a single 8 seater VW Kombi Van and a passion for touring remote Australia. 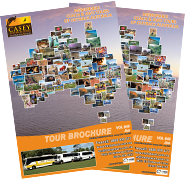 Today we are known as Casey Tours, and run a fleet of coaches, operating a variety of tours from single day tours within WA to extended tours through some of Australia’s most remote and fascinating regions. 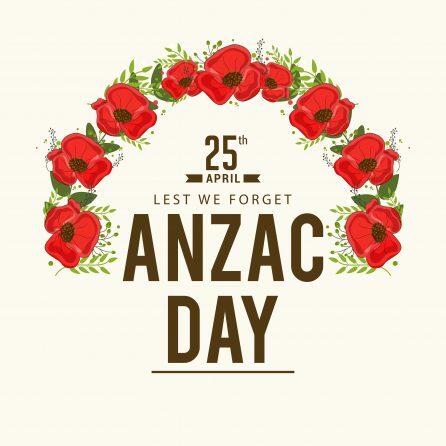 With over 40 years of touring experience, we have the knowledge to run exciting, comfortable and safe tours throughout Australia. At Casey Tours we use our own vehicles and drivers employed by us, we don’t hire drivers from other operators to drive our passengers. In the same way, we arrange all accommodation, attractions and meals directly, we take responsibility for all aspects of our passenger’s touring experience. Our staff is the face of our company and at the front line of all our service delivery. All our staff have two main objectives on each tour, the safety and the enjoyment of all our passengers. Not missing his past role in Real Estate, Greg has been guiding for 12 years. Joking and entertaining around the bush with his wife and his didgeridoo by his side. Also a trained reptile handler, there are not many parts of the bush that he doesn’t call home. 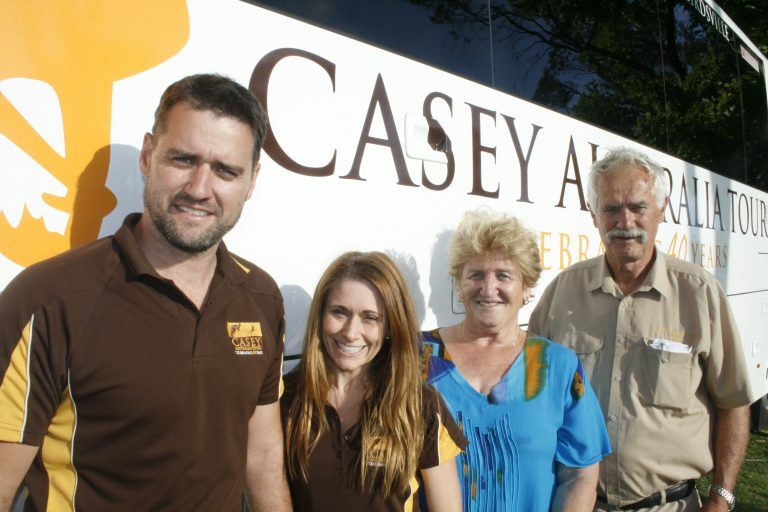 To support Bryan and Rina Casey in the operation of Casey Australia Tours they have employed a team of experienced staff. 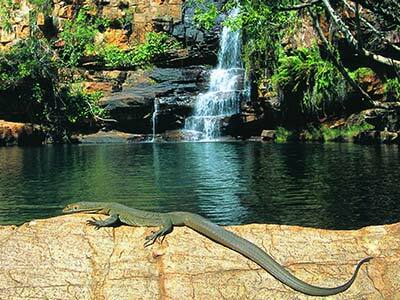 Bryan’s favourite location is Karijini in WA’s Pilbara. When on tour Bryan has been known to share a poem of an evening, Banjo Pattersons ballards are his favourites and he loves to get fellow passengers involved by re-enacting the stories. When not touring or in the office Bryan loves to go farming with his dogs and the lovely Rina in Waroona. When home Bryan spends his mornings at the beach and weekends dominating the tennis court. As Bryan and Rina’s third son Tim has helped in the family business since he was a child. 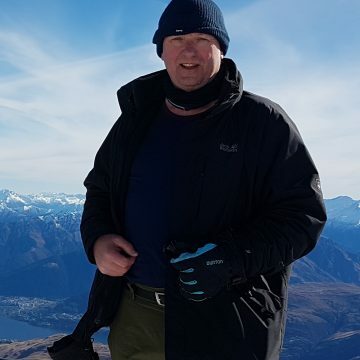 Tim has been employed full time in the business since 2001 but has been on tours and coaches since before he could walk. 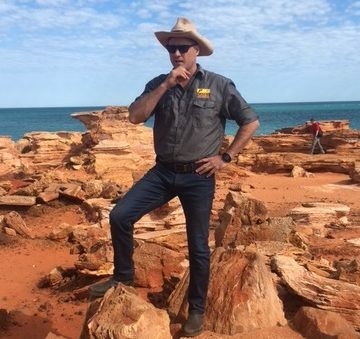 Tim’s favourite location is the stunning landscapes of the tip of Cape York and the beautiful people of Thursday Island. 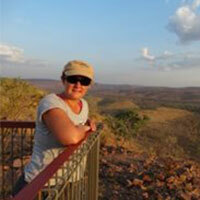 Jacinta worked as a Corporate Travel Agent for a number of years before joining Casey Tours in 2002. 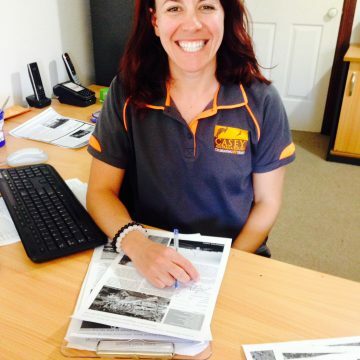 Jacinta’s favourite location is Gantheaume Point in Broome, a great place to sit back and have a chat with friends while watching the sunset.. On tour or in the office Jacinta brings her bubbly and cheerful personality to the occasion. 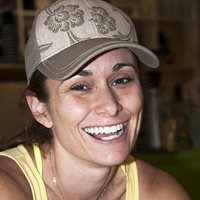 In her down time Jacinta loves to spend quality time with her family at the beach or on the river and an early morning run. Ann has been Casey Tours Botanical Guide since 2007. Ann’s favourite touring spot in Australia is her stunning home state, Western Australia. As a guide of many years’ experience Ann brings a cheerful, informative presentation delivering the best of WA Wildflowers. 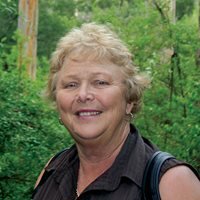 When not on tour Ann loves to spend time in Kings Park and other local bushland areas. Ann also spends a lot of time gardening and machine embroidery using wildflower themes wherever possible. 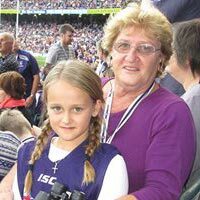 Choc is our resident Twitcher, she came to Australia as a backpacker and went on a tour in the North West which introduced her to two other great loves, the Australian Outback and Greg. Now married the two live a lovely life together taking passengers through the country. Carlin is the newest edition to the Casey Tours team, coming on board in January 2017. She helps keep things running smoothly in the office, helping out with reservations, operations, marketing and making sure Tim has coffee. Her favourite touring location is somewhere she hasn’t been yet! When she isn’t in the office helping out the team, she can be found at the beach, practicing yoga or trying to find Fremantle’s best coffee. Tour guiding is a relatively new career for Bill, starting with Casey in 2016 as driver and botanical guide. The botany interest started in the army but really blossomed (no pun intended) while studying for a degree in Environmental Science. 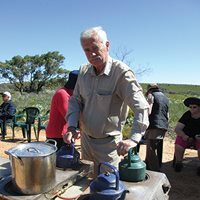 He’s worked as a national park ranger, botanist, lecturer and half a dozen other things in the engineering field. 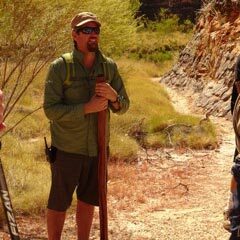 Collecting and identifying plant species (including one new Melaleuca that hasn’t been named yet) was his passion while working as a ranger. He’s agreed to start learning common names as well as scientific names just to please passengers.